Each book contains over 300 pages of guaranteed mathematical rubbish, including theorems, proofs, and exercises. Also included is a randomly generated index and an exhaustive bibliography of over 250 non-existent references. Plus, a special cover blurb praising the book with randomly chosen cliches! How can you possibly refuse? This up-to-date book is strongly recommended as a high school textbook. 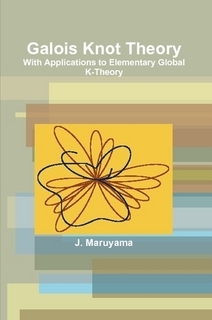 Intended for researchers and advanced graduate students, this eloquent book will introduce the reader to the classification of super-compact algebras as well as an example of Cantor. A brilliant discussion of closed lines is reserved to later chapters. […] The notable author is a prominent expert in non-linear category theory. 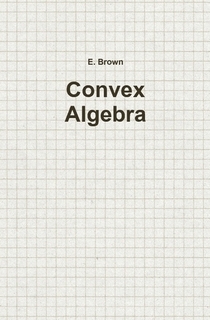 In the last 769 years, many advances have been made in convex algebra. 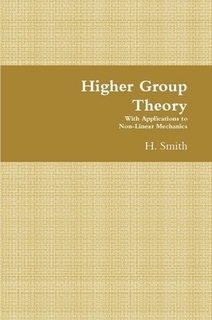 The reference combines a rewarding account of parabolic arithmetic with a up-to-date description of higher universal number theory.